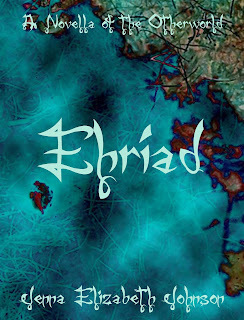 Jenna Elizabeth Johnson: The OC Book Festival and Ehriad is Finally Here! 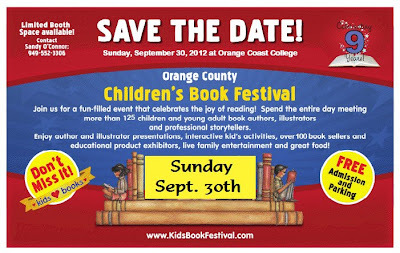 I just thought I'd put up this quick post to remind you that the Orange County Children’s Book Festival is this Sunday, September 30th (here is the link with all the info: http://kidsbookfestival.com/). Be sure to come on by if you happen to be in the area. 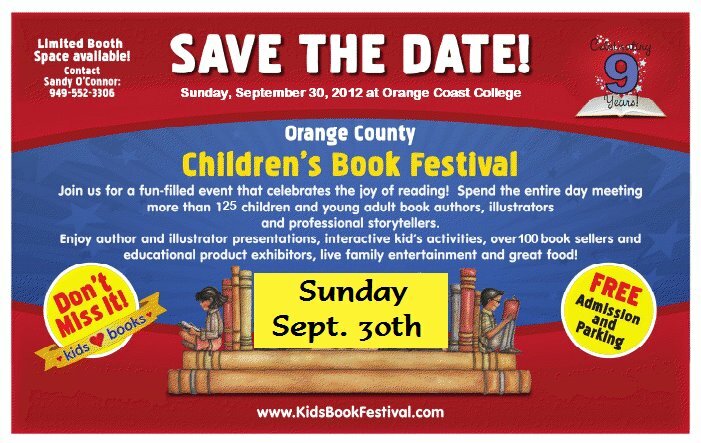 This is my first year going to the festival, so I’m eager to check out all the booths and to see all the other authors (and hopefully meet some new readers, too!). I plan on taking lots of pictures and writing up a post to tell you all how it went, but if you can make it, be sure to come on by and say hello. 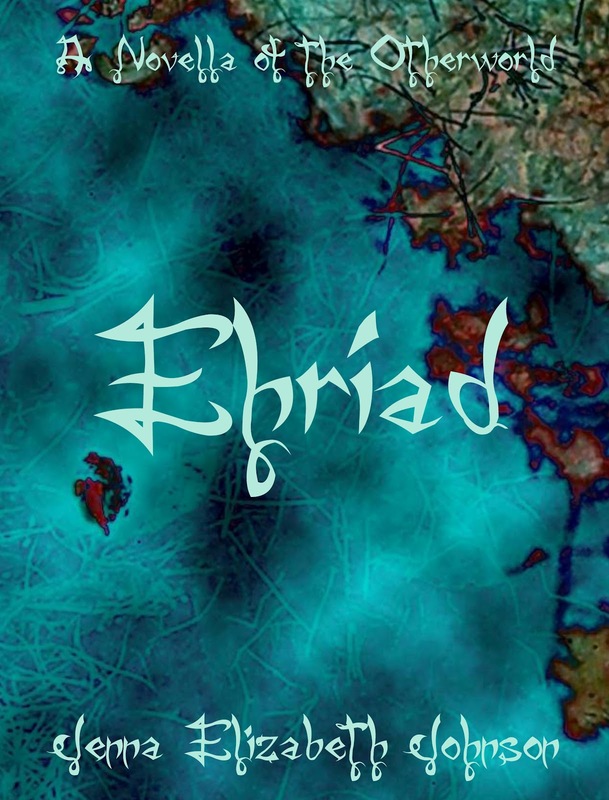 Also, I want to let everyone know that Ehríad is now available from amazon.com, barnesandnoble.com and smashwords.com for $.99! If you enjoyed Faelorehn and Dolmarehn, be sure to check out this newest addition to the Otherworld Trilogy. The novella is really three scenes from Faelorehn told from Cade’s point of view. The whole story ended up being a little over 26,000 words, so not as long as Faelorehn or Dolmarehn, but hopefully it will help fill the time until Luathara is released. Below is the blurb I included with the ebooks. Until next time, happy reading! From the author of the Otherworld Trilogy . . . Three scenes from Faelorehn, told from Cade’s point of view.